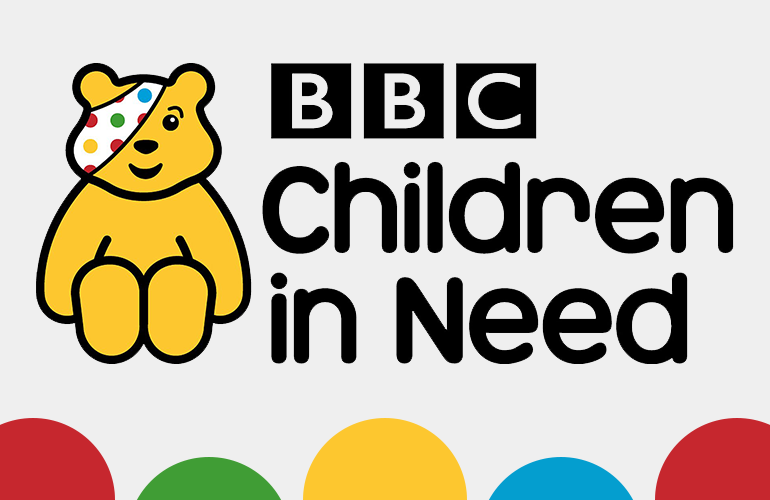 We recently held a number of activities within the nursery to raise funds to support the BBC’s Children in Need 2017 appeal. After a fun-filled day of Pudsey themed dressing-up, we managed to raise over £200. Thank you to all the staff, parents and friends of the nursery who contributed to making this a success.